Oh, how I've missed you, my friends! We've got a lot of catching up to do, but I'll save that for tomorrow. 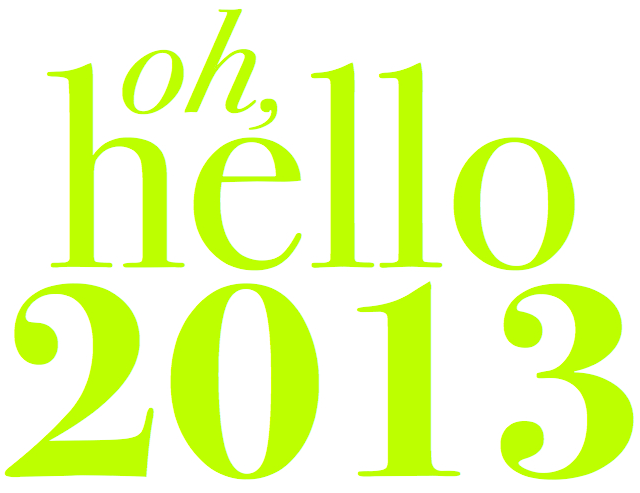 I imagine you're too busy with New Year's Eve shenanigans; however, I wanted to check in with you and be the first to wish you a snazzy 2013! Any big NYE plans? Resolutions? 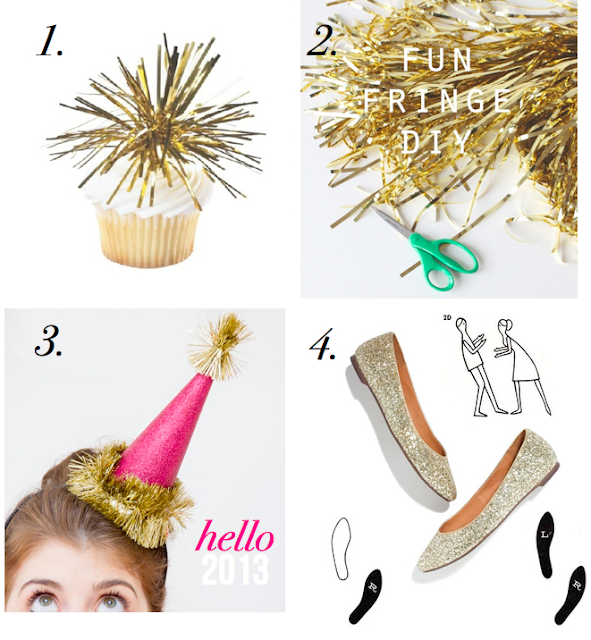 Getting back into the swing of things after this sparkle snooze hasn't been easy, so I figured I would share a few different ways to ring in the new year. Eat sweets that are adorned with sparkly gold tinsel. This cupcake screams, "Let's celebrate! Your resolution to workout in 2013 starts tomorrow." 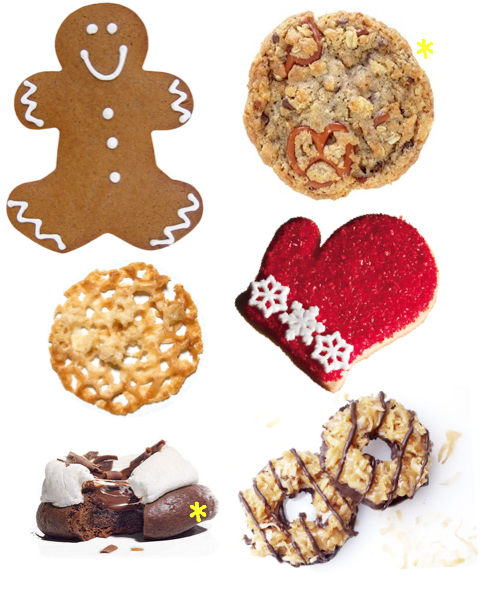 Listen to the holiday confections and carb load, baby. Feeling crafty? What about this fun DIY fringe? 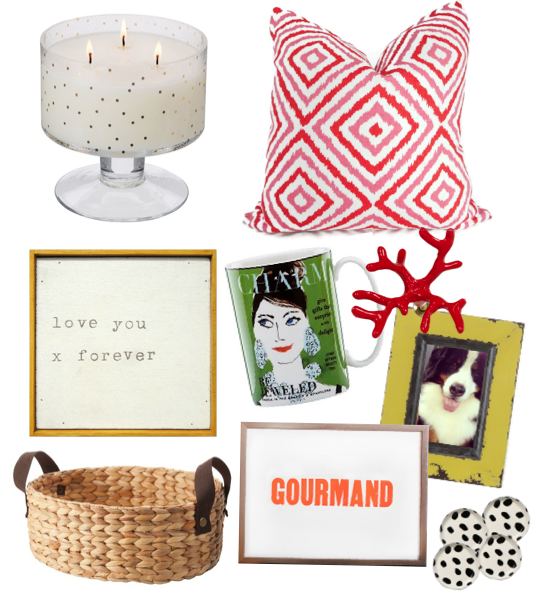 I think it's a pretty fab way to welcome 2013. Who said garland was just for the holidays, anywho? 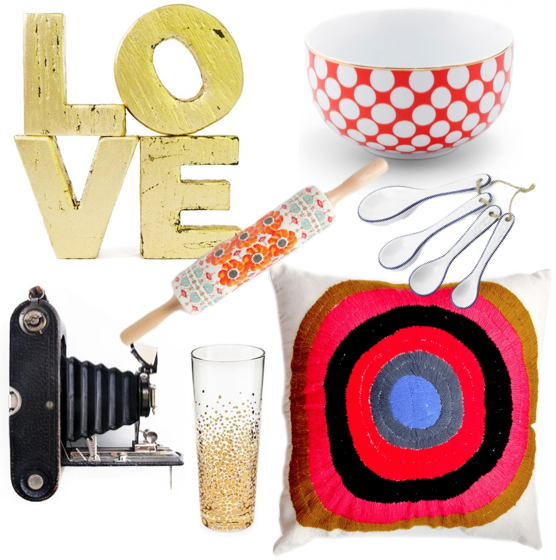 Are you hosting a swingin' soiree? Well then, party hats are a must! Time to bust out your glue gun and glitter. This is one of the cutest DIY projects. Let's twist! Slip on your dancing shoes and show off your sweet moves. Any celebration is suitable for stationery. 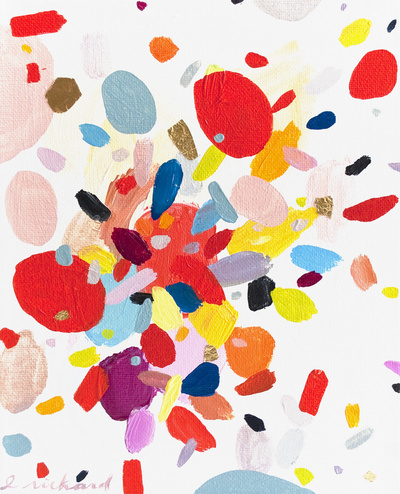 I've got my eye on these cute notecards. Hurray for gold confetti and 2013. Sayonara 2012! This year, I resolve to drink more Gin. It's best that I keep my resolutions attainable. Tom Collins, anyone? 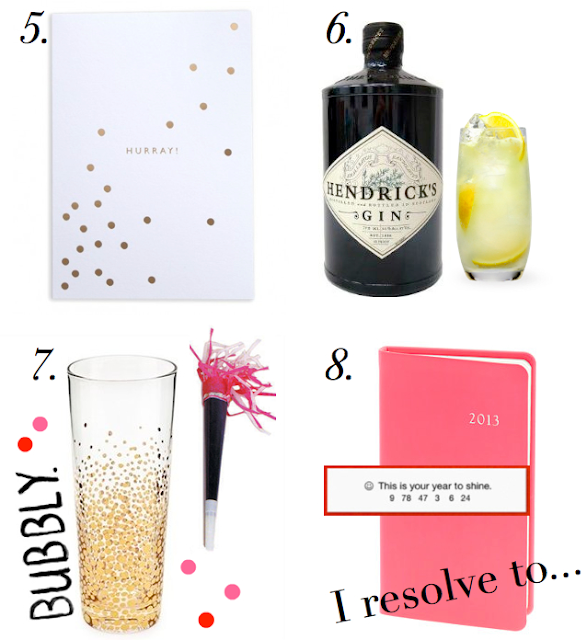 Celebrate with a sip o' bubbly. Of course, the Champs would be so much sweeter in one of these gilded flutes. Look at what's ahead and put your new planner to work. This is your year to shine. P.S. I've received a few emails from new One Fine Day readers over the break, and I've yet to respond. Oops! I wanted to thank you in advance for your kindness. I'm touched that you took the time to write, and I hope to respond to you this week. I don't want you to think that I've forgotten about you. May your Christmas be a joyous and memorable one! Let's plan on catching up in 2013, shall we? 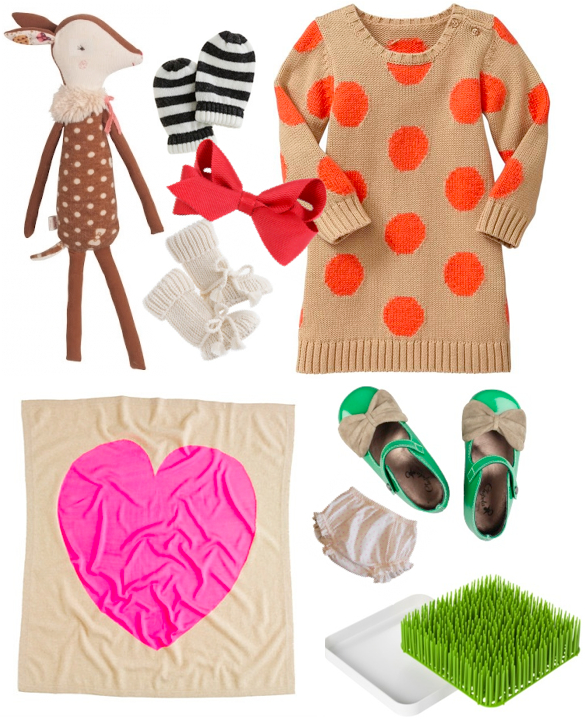 Today's Need Read Greed picks, courtesy of the uber-talented Blair Ritchey. 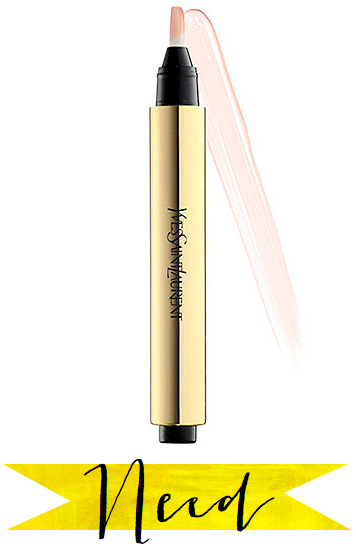 Need: Yves Saint Laurent Touche Eclat - This is a little eraser for dark circles... I am obsessed! Sometimes I want to go without makeup and not be asked if I'm feeling ok. If this has never happened to you, then count yourself lucky! With a swipe under each eye, you look refreshed and like you actually got eight hours of beauty sleep. It comes in this stunning gold tube, which is another plus. 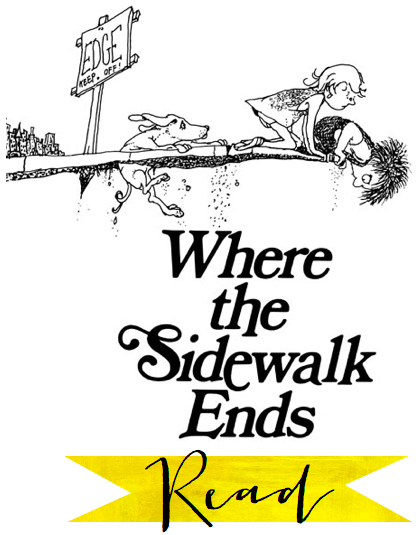 Read: Where the Sidewalk Ends - Reading is something that I love to do, but feel guilty curling up on the couch when there's still something on the 'to-do' list (total downfall of working from home). This is one of my favorite books and I recently purchased it for a cousin's new baby girl and read through it. It made me feel like I was 10 again and I loved it. Nothing beats nostalgia. 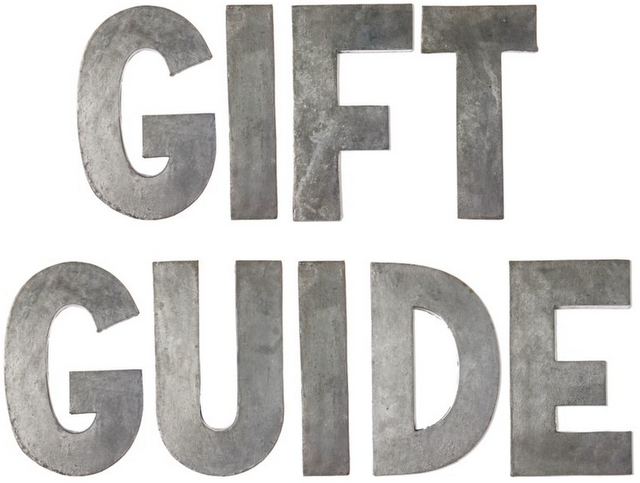 Greed: I literally want something on every page of the To & From Holiday Gift Guide... How's that for greedy? 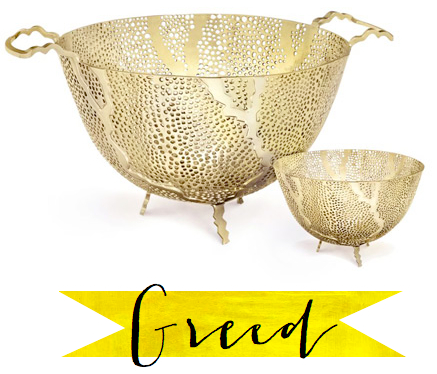 What had me really drooling were the gold Espera fruit and nut bowls. I don't know if it was their beauty or their price tag that had my draw drop, but they sure are lovely! Interested in sharing your Need Read Greed? Email me. P.S. 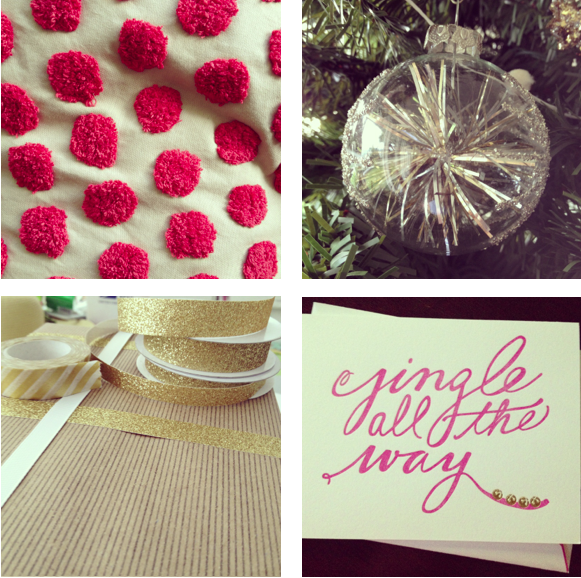 Hop on over to Let It Be Beautiful and check out my wishes for Ashlyn's 12 Days of Christmas series. Sometimes it's easier for me to express myself through images. 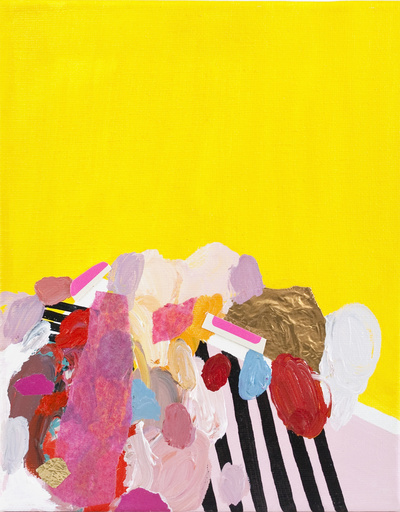 With my mom and dad's arrival last night, I believe it's the cheerful work of Emily Rickard that best conveys this feeling of joy and utter delight. 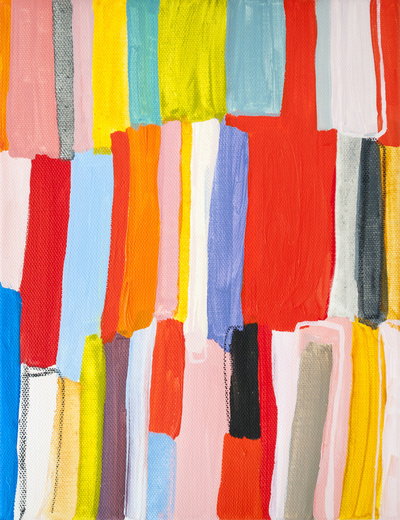 I've featured a few of her pieces in previous posts, but I've found that I can't get enough. 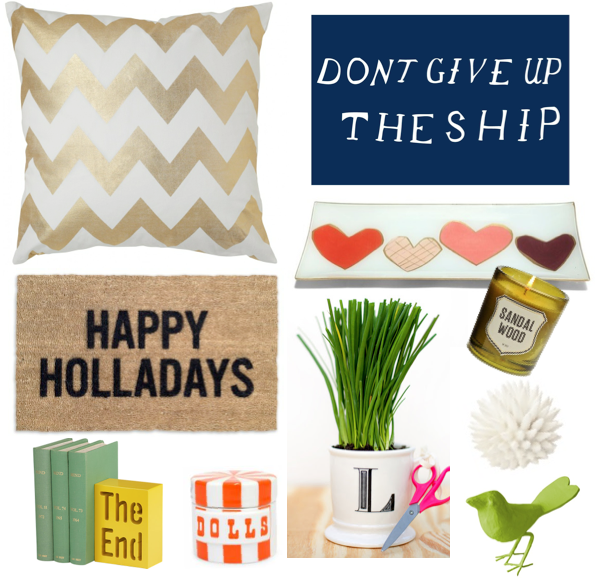 Here's to a week that's just as merry and bright! 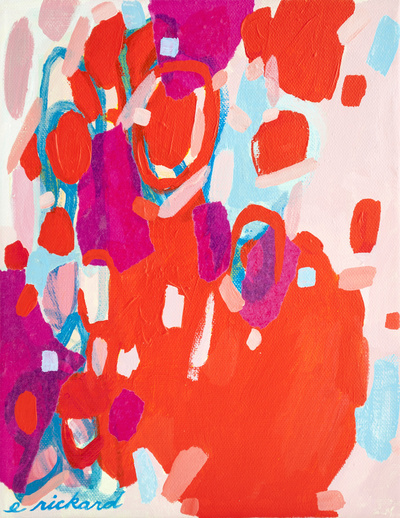 Obsessed with Emily's work? 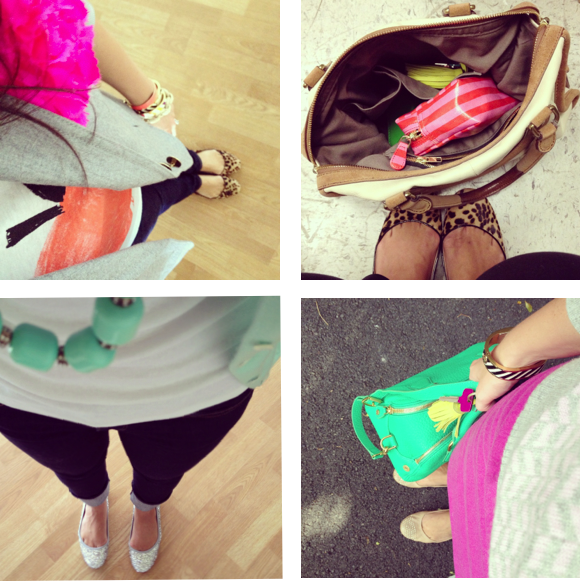 Follow her blog. Like her page on Facebook. Be sure to check out her etsy shop. 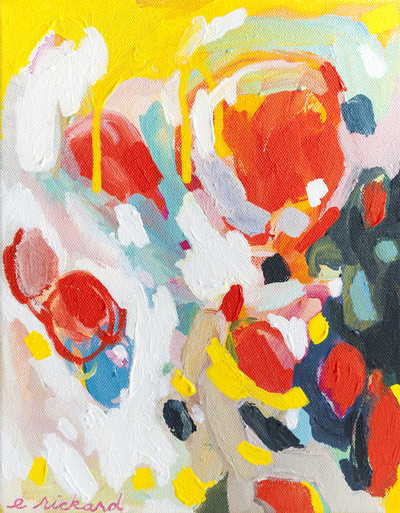 Inclined to own something that features her work? Then you'll want to hop on over to her Society6 Shop as well. 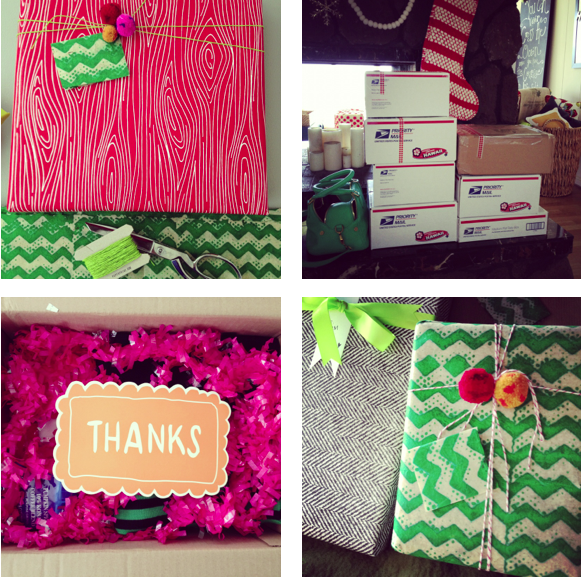 This past week, I spent the bulk of my time wrapping packages and standing in line at the Post Office. 'Tis the season! A pom-pom flower to brighten any day. // What's in my bag? // A day of errands calls for sparkly flats. // Work ensemble. Fluffy texture. // Sparkly ornaments. // Glitter Tape = Best Invention EVER! // Christmas correspondence. Fluffy puppies post grooming (Tripp's rear included). // Pathetic, isn't it? // Caught snoozing seaside. // Macarons from a dear friend. Happy Monday, dear friends! To say I'm excited about today would be a ginormous understatement. My parents arrive this evening, and I couldn't be happier. It's the first time Flyboy and I have got to spend time with them together in 2.5 years. Say what?! It's also our very first Christmas we'll celebrate with my parents since we've been married (that's a whopping 4.5 years). We spent a good chunk of this past weekend preparing for their arrival, and I think everything is ready. We even busted out seven bags of mulch to make Lil' Puna's landscape sparkle. If that's not an example of a twenty something-couple with old souls, I don't know what is. Let's just say, we know how to have a rockin' good weekend. Ha Ha! Now if they could just get here already! I can't wait to spend some quality time together—it's definitely long overdue. In a lot of ways, my mom and dad's arrival is a bit surreal. The last time we were all in Hawaii, my dad was active-duty Air Force and stationed here on the island. Flyboy and I visited my parents while we were on break from college. We had yet to graduate and tie the knot. So much has changed since then, and I never would have envisioned the roles reversing as they have. Funny, isn't it? 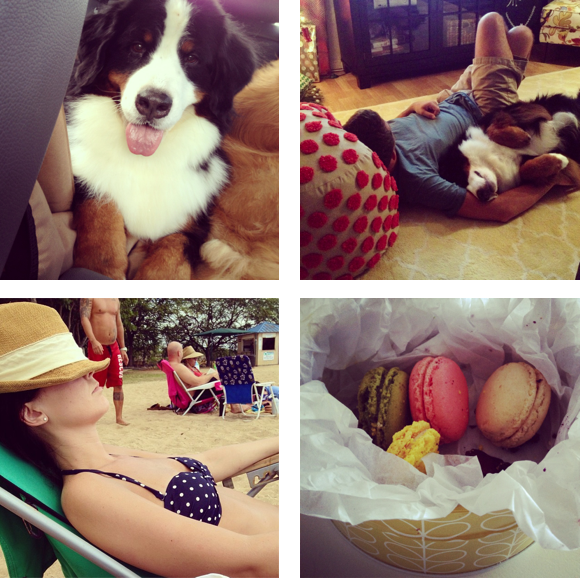 Because I want to soak up every moment while they're here, things on the ol' blog may be a little light this week. I hope that's alright! In fact, you might also be gearing up to visit family and celebrate with friends. 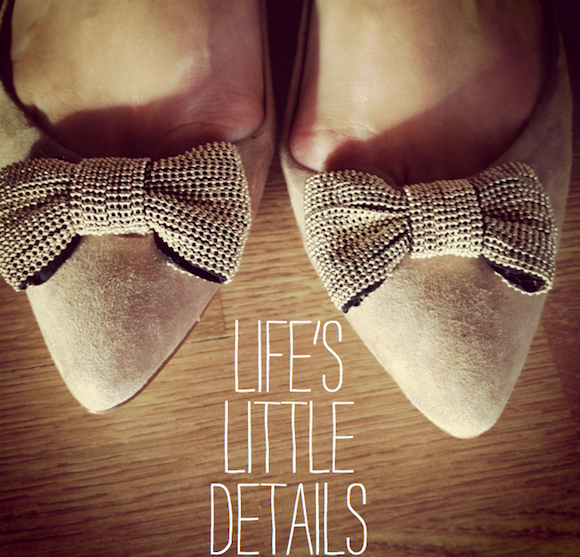 With all the hustle and bustle, who's got time to read blogs anywho? 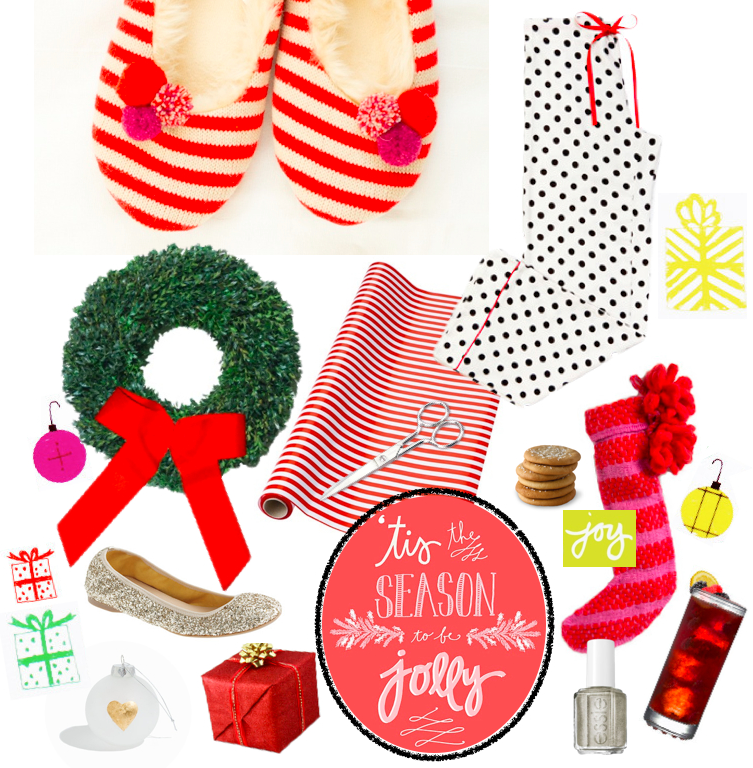 It's time to get festive with it and celebrate! Since Christmas is a week away, I'll offer you one piece of advice. Just trust me on this; I learned the hard way this year. Beware of glittery wrapping paper. While it's adorably snazzy, you will suffer repercussions later. I loaded up on several rolls about two weeks ago, and I'm still finding flecks on my eyelids, cheeks, and clothes. The worst part? This stuff is tough to wrap, my friends. Perhaps it's just a case of #punaproblems, but with the combination of humidity and glitter wrapping paper, I can't seem to get any form of tape to stick. Just when I think I've got it, I see the end of another box that's opened up. Choose your wrapping paper wisely, or be prepared to approach your packages with glue guns blazing. 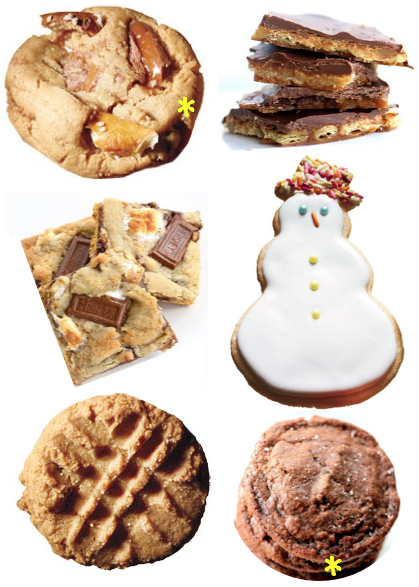 How about a virtual cookie exchange to kick off the weekend? Since we all know I've yet to learn how to use my shiny sewing machine—I've had it for over a year. I like to think I've honed my cookie-baking skills instead (err, somewhat). Of course, I have been known to jump to conclusions by just mixing all the wet and dry ingredientses* before reading the instructions. Lesson learned: not all cookies are created equally (case in point). Despite my occasional lack of patience and attention to details, it's hard to royally mess up sweet concoctions that consist of butter and sugar. If anything, the holiday season is a great excuse to whip out your mixer and colorful sanding sugar. 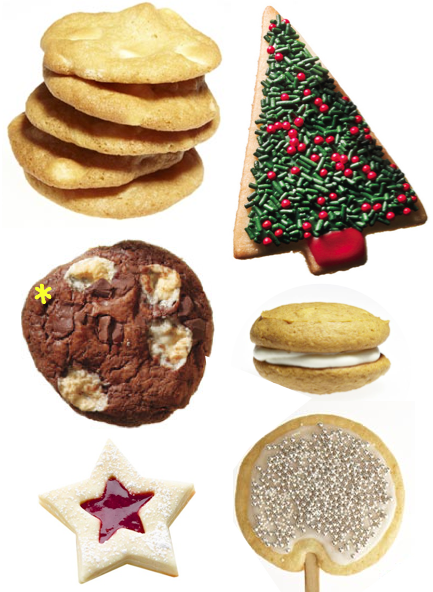 This weekend, why don't you throw on your apron and try one of these cookie recipes? *Anyone notice my snarky nod towards Teresa Giudice? I'll keep the Bravo references cumin. Do you have any great cookie recipes I should know about? 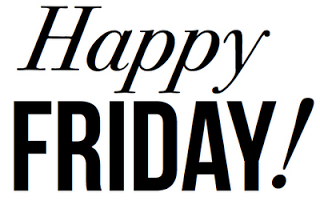 Hope your weekend is merry! 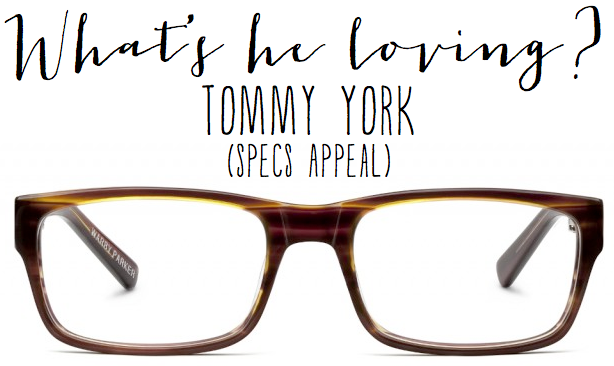 I'm so incredibly excited to welcome Tommy from Specs Appeal to the blog today. He's an absolute hoot, and I love that we were introduced via blogging! 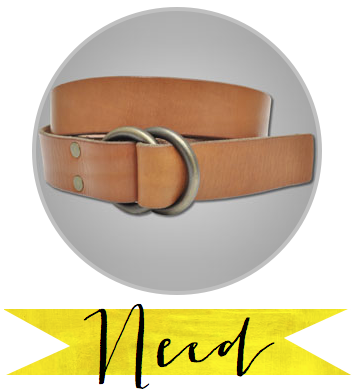 Need: I just purchased this O-ring leather belt from Dockers.com. This year I've been jonesing for this exact style from a much pricier brand, but when I saw this bargain, it had to be mine. 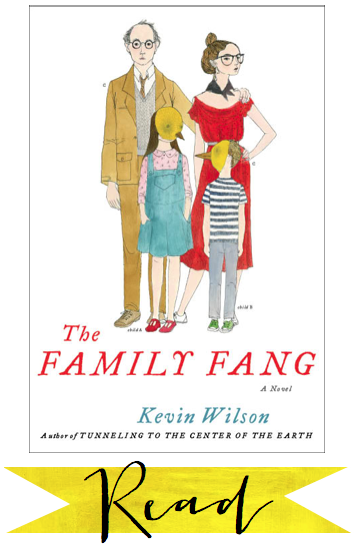 Read: My boss mentioned The Family Fang by Kevin Wilson a while back, and it's on been on my list ever since. It's the story of two kids raised by eccentric artists who must return to their childhood home as adults. 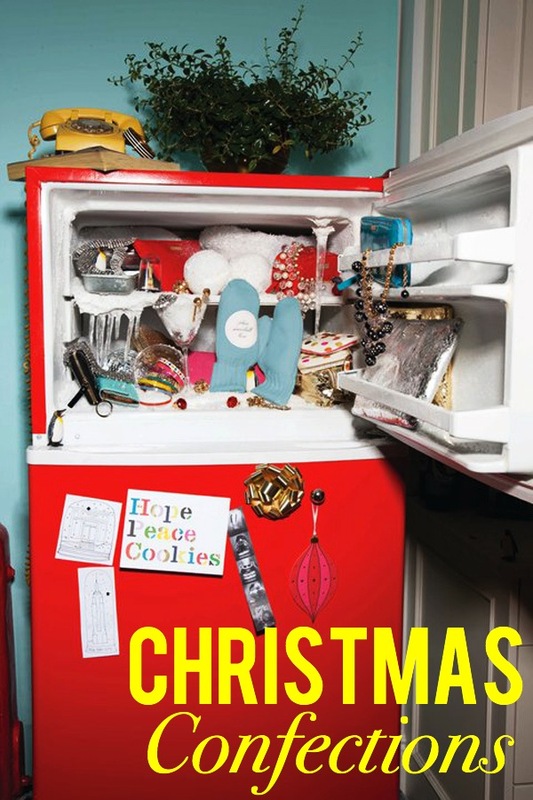 And check out that Wes Anderson-like cover! Greed: Oooo. 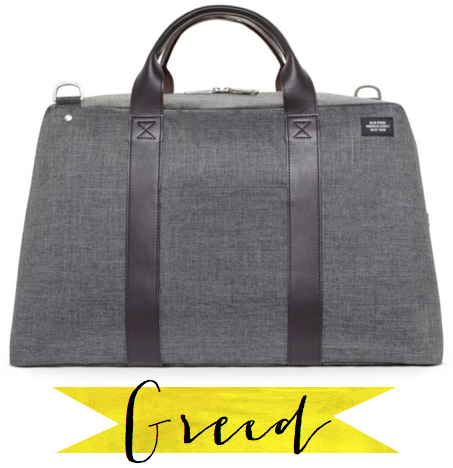 Isn't this Jack Spade duffle bag awesome? I would never spend $550 on a bag, even if I could afford it. But this one is just snazzy. Menswear-inspired but tech-y fabric with a green liner? Yes, please. Thanks for sharing your NRG picks with us, Tommy! That bag is DIVINE, and I'm hoping to read The Family Fang over the holidays. What should we call our book club? 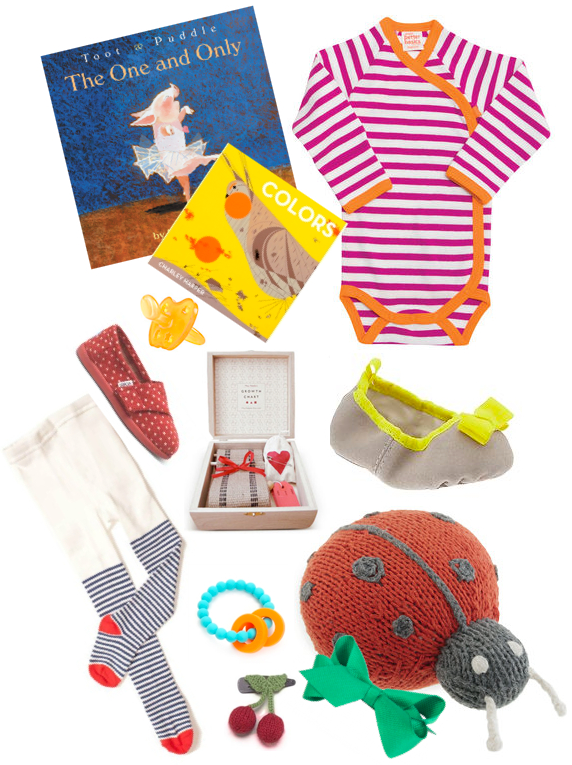 If you're like me, you've got plenty of friends that have a precious baby, or you know someone who's expecting. 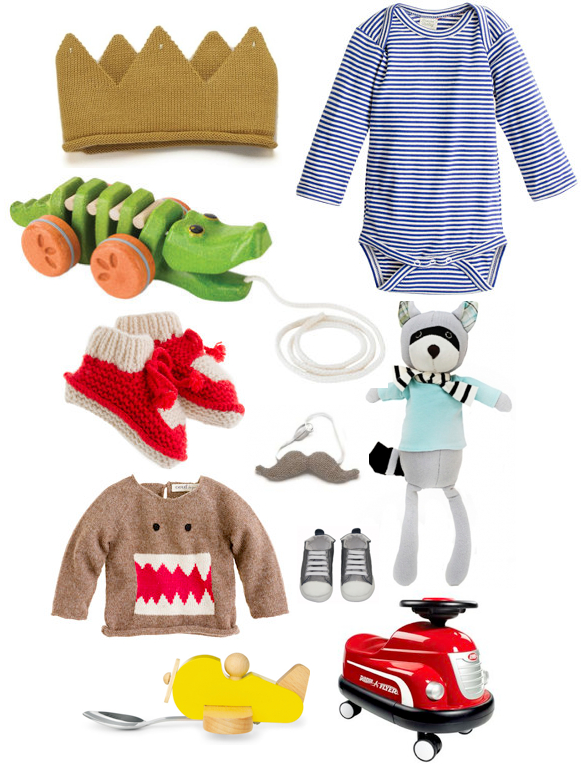 Shopping for bebe gifts is great fun, so I figured I'd share my round-up of favorites for the tiniest of tots.